Stop dealing with multiple app companies. Get your apps here and unite your business with SkyOne. "App Mania" has taken over! Did you know the average SMB uses 5-15 apps daily? Researching and watching product demos can take a large chunk of time away from more important tasks. FACT: One SaaS product demo lasts an average of 47 minutes! Each new account requires a new password, and now all passwords require the same security level (which can lead to those frustrating password recovery emails). FACT: About 37% of people forget a password at least once a week. Do you pay app subscriptions monthly? Annually? How many different invoices do you receive each month? MAJOR HEADACHE! Each app has a different support structure. Should you call? Should you email? Text? The amount of time spent getting support from one app can take houses away from more productive work. FACT: It can take an average of 82 hours to resolve a tech issue for one app. Each app has its own dashboard or cloud space to work. Think of it as working in 5 to 15 different offices at once! But app management doesn't have to be this way. 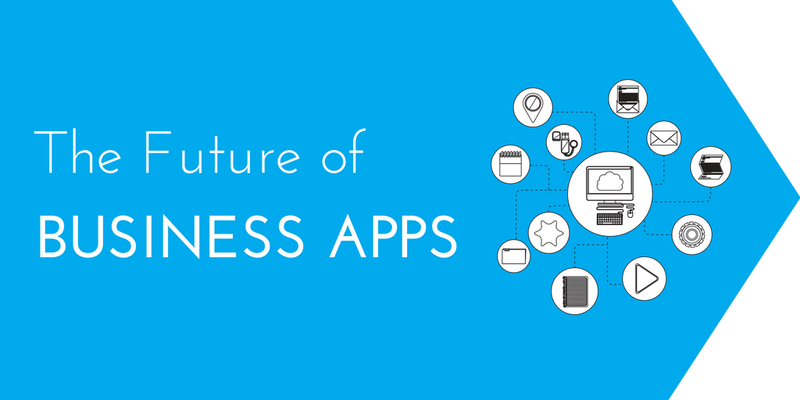 Here's how the future of app management will look. Save time by reducing the number of Google searches and demos it takes for you to find the right biz tool. Future systems will require one password to access all of the apps in your master account. This means less forgetting and resetting, and more productivity. The convenience of only having to pay one invoice for all of your apps means less stress on your Accounting department. Spend less time listening to hold music, navigating automated phone operators, submitting support tickets and troubleshooting via online help centers. Call one support team for help and get back to work. Instead of having to keep several tabs open to finish a project, login to one location and use all of your apps in one place. Ready to tackle "App Mania" and start on a new path to more efficient app management? Click here to learn more about SkyOne! © 1994-2019 -- InfoStreet, Inc.